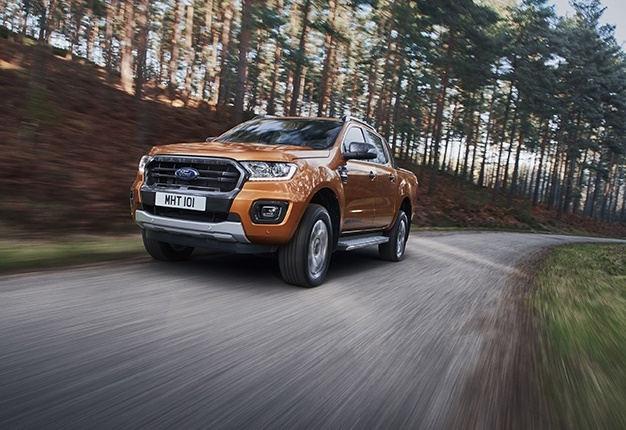 The Ranger, going against the overall market leader, the Toyota Hilux, launched itself to the top of Ford SA's sales list, ending the month on a very positive 2376 units. Behind it the EcoSport found 868 new owners, followed by the Figo on 722 units. The brawny Everest sits solid in fourth place on 447 units, followed by the Fiesta on 402 units. The Kuga, in sixth place, is the first vehicle in this list to slip below the triple digit mark, selling off 91 units last month. The Mustang sold off 22 units, and the Focus just one solitary unit.